Your adventure into the professional levels of recreational diving begins with the PADI Divemaster program. Working closely with a PADI Scuba Instructor, in this program you expand your dive knowledge and hone your skills to the professional level. PADI Divemaster training develops your leadership abilities, qualifying you to supervise dive activities and assist instructors with student divers. During the PADI Divemaster program, you learn dive leadership skills through both classroom and independent study. You complete water skills and stamina exercises, as well as training exercises that stretch your ability to organize and solve problems. You put this knowledge into action through an internship or series of practical training exercises. PADI Scuba Instructor Guides for the programs that may be conducted by PADI Divemaster. 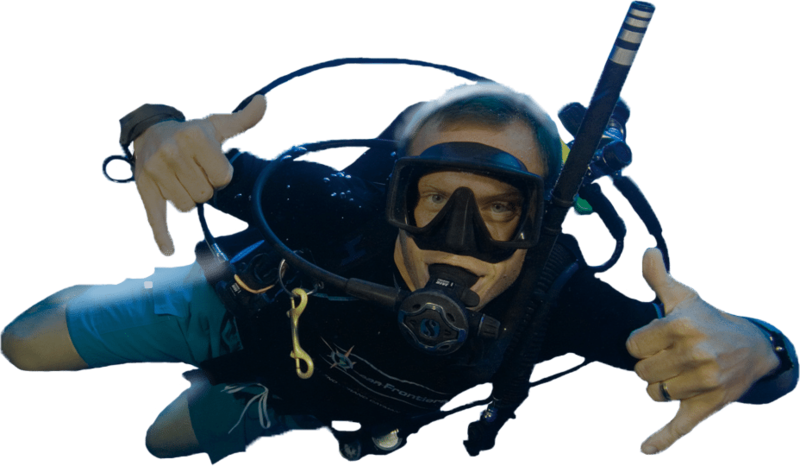 You may purchase these guides from your PADI Dive Center/Resort or you may download PDF versions by clicking on the links below. Interested or need to know more? Send us your enquiries, we will be glad to hear from you.